Last week I was invited to Hatfield Police Station to attend a drop in maternity session for police service women who were pregnant and due to go on maternity or who were due to return. Initially I was a little intimidated by stepping into a different culture but quickly recognised the public sector similarities, shared by the education sector, in which I work, and the NHS in which my husband works. What runs across all sectors is lack of funding, increased work load and a workforce that can feel threatened by constant change. The downside of that is an increase in stress and anxiety, often exacerbated by a culture in which people find it hard to admit when they are struggling. Getting to grips with change that had occurred during their absence. 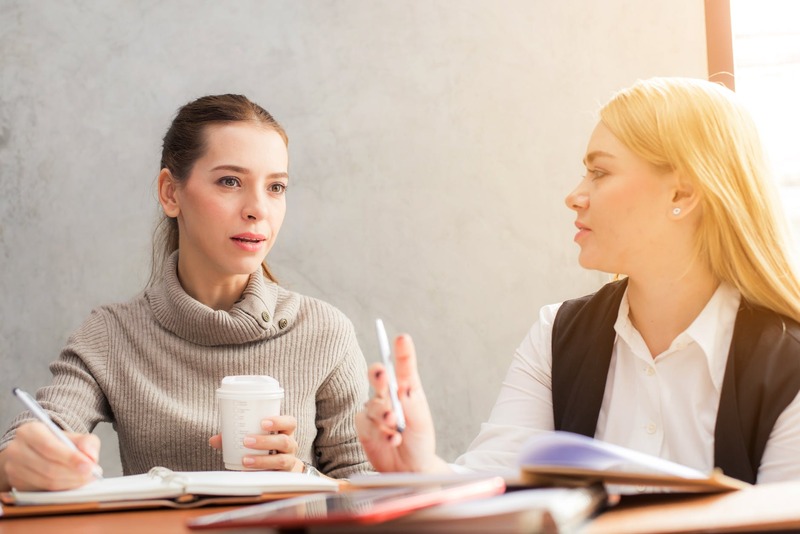 What particularly concerned the women was an absence of communication from their line managers, leaving them feeling undervalued and in the dark. This maternity drop in session was exceptional within the area. The women were able to access support from an HR rep, a Unison rep, a Police well being officer and myself who had been invited as a coach specialising in this area. The women were encouraged to bring their babies, were warmly welcomed and made to feel comfortable. Significantly the day counted as one of their Keeping in Touch sessions, which they were happy to attend, while being invited to return to the workplace leaving the baby in childcare would be far less appealing. Begin the discussion about work life balance early so that the women have time to make suitable childcare arrangements. For the line manager to proactively make contact with the woman on maternity leave, solely for the purpose of keeping in touch. For the woman returning to work to be assured that what she needs to do her job is in place, whether that be computer logins, police radios, doctors bleeps etc. For the employer to offer keeping in touch sessions, which are just that, keeping in touch sessions in which the woman is welcome to bring her baby. Surely it is worthwhile for an employer to accommodate these simple requests, rather than allowing women to return to the work place, being left to sink or swim and then reactively picking up the pieces resulting from lost work days as a result of stress and anxiety? Parents or not, we are all members of teams whether that be a family, a community or a work force. We have a shared interest and a joint responsibility to facilitate a smooth return to work, increasing staff retention and ensuring well being. What are or were your main concerns about returning to work? What can employers do to facilitate this process? If you have concerns about returning to work that you’d like to discuss. please get in touch here.